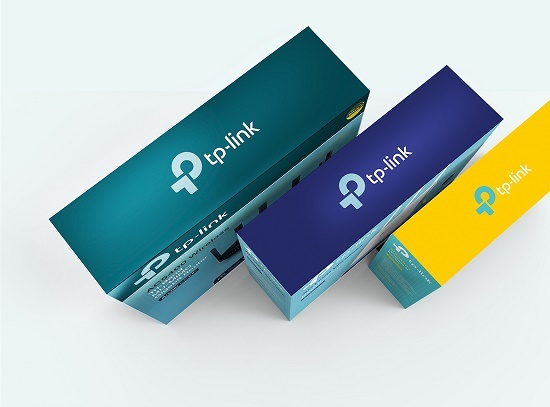 TP-Link®, a global provider of reliable networking solutions, today unveiled a complete transformation of its brand, aligning itself with consumers’ connected lifestyles. Celebrating more than 20 years of leadership in the networking space, TP-Link has evolved beyond wireless technology, offering new products in the smart home, smart phone and smart accessory categories. With this evolution and corporate strategy in mind, TP-Link felt it was important to invigorate its brand with a fresh look. To align with this new corporate strategy, TP-Link is making a number of updates to its corporate identity and the visual representation of its brand. The company’s new tagline, “Reliably Smart,” follows the heritage of the former tagline, while emphasizing TP-Link’s move into smart products. The new company logo features an arrow pointing to the center, indicating the company’s commitment to a customer-centric culture that align with the needs of today’s modern customer. The company has also updated the logo design to all lowercase and the spelling of its name to TP-Link, instead of TP-LINK, bringing it in line with a simpler, more approachable persona. The company will also be releasing new product packaging that improves shopability and a refreshed website for enhanced product clarity. Finally, the new color palette of the brand has been updated to become energizing and inviting, synchronizing with the brand’s new tone.